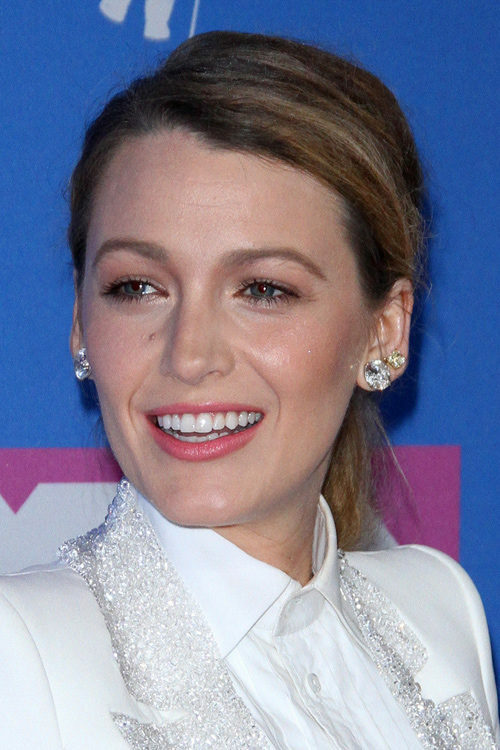 Blake Lively at the 2018 MTV Video Music Awards at Radio City Music Hall in New York, NY on August 20, 2018. 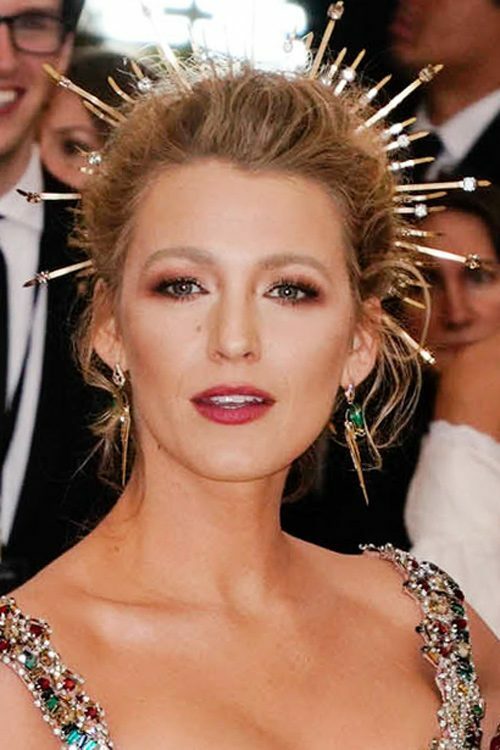 Blake Lively at the “Heavenly Bodies: Fashion & The Catholic Imagination” Costume Institute Gala at Metropolitan Museum of Art in New York City, NY on May 7, 2018. 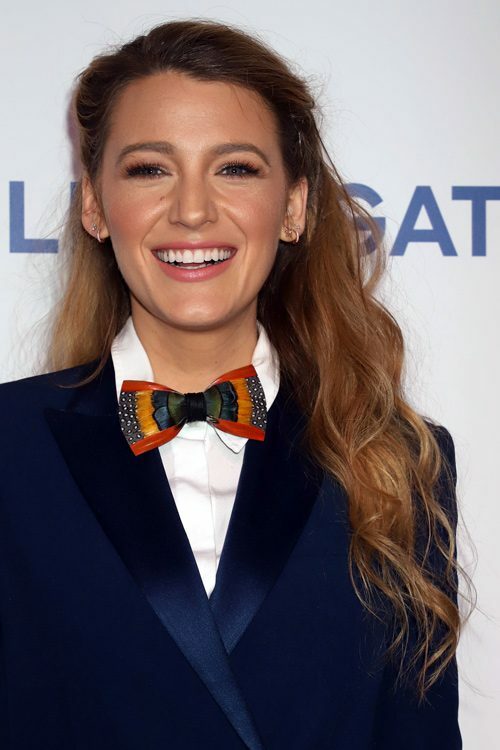 Blake Lively at the 2018 CinemaCon – Lionsgate Presentation for 2018 Summer and Beyond at The Colosseum at Caesars Palace in Las Vegas, Nevada on Thursday April 26, 2018. 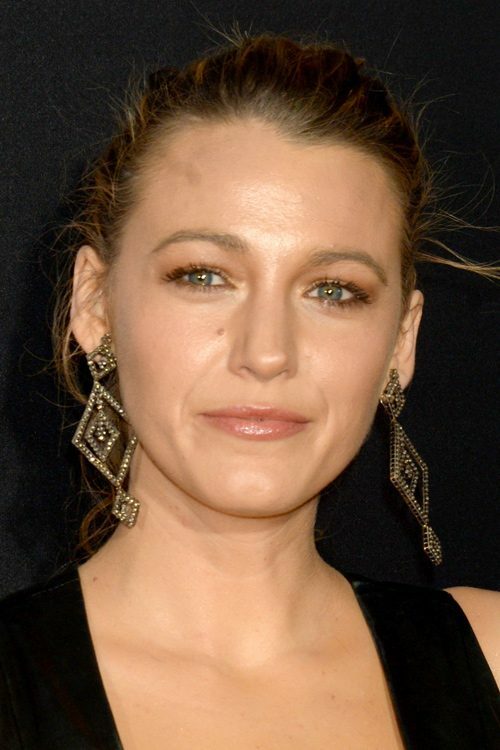 Blake Lively at the premiere of ‘A Quiet Place’ at AMC Lincoln Square Theater in New York City, New York on Monday April 2, 2018. 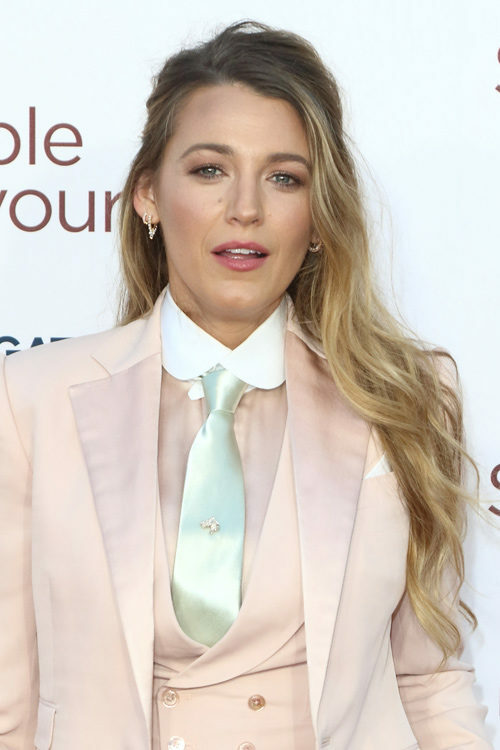 Blake Lively and Ryan Reynolds arrive for a screening of Fine Portrait at the Guggenheim Museum in New York City, New York on Thursday March 22, 2018. Blake Lively poses for fans and has an outfit change at Good Morning America in Manhattan, New York, NY on Monday October 16, 2017. Blake Lively leaves the afterparty of the screening of her film All I See Is You at the Whitby Hotel wearing a shredded sequined basketball jersey, snappy pants and Wizard of Oz style red satin shoes in New York City, New York on Monday October 16, 2017. Blake Lively at the Blake Lively Sighted in New York City on February 16, 2017 at Street in New York City, NY on February 16, 2017. Blake Lively wears a stunning silver tassled dress as she leaves her hotel to see a screening of her film ‘All I See Is You’ in New York City, New York on Monday October 16, 2017.